Helping families through difficult times is my passion. Whenever you or a loved ones requires assistance around the home, FirstLight Home Care is here to help. We provide full companion and personal care services in Omaha for the elderly, new mothers, individuals recovering from medical operation, or people needing just a little more assistance. Through our reliable, highly-experienced in-home caregivers and addition enhanced services, you’ll have peace of mind. Whatever situation your loved one may find themselves in, FirstLight will systematically craft the best home care solution addressing the family member’s unique needs. Our Omaha home care team is very flexible and can provide periodic assistance to seniors requiring a few extra hands throughout the day, home care assistance to those who are disabled and require extra help performing daily tasks, and even friendly visits to those people just looking to share their moments with benevolent folks. Whether you need full day home care or intermittent care, our caretakers are here to help. 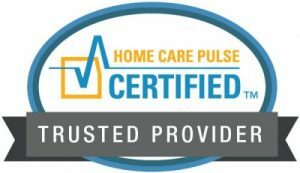 For all your Omaha senior care, home care, and respite care needs contact FirstLight Home Care. 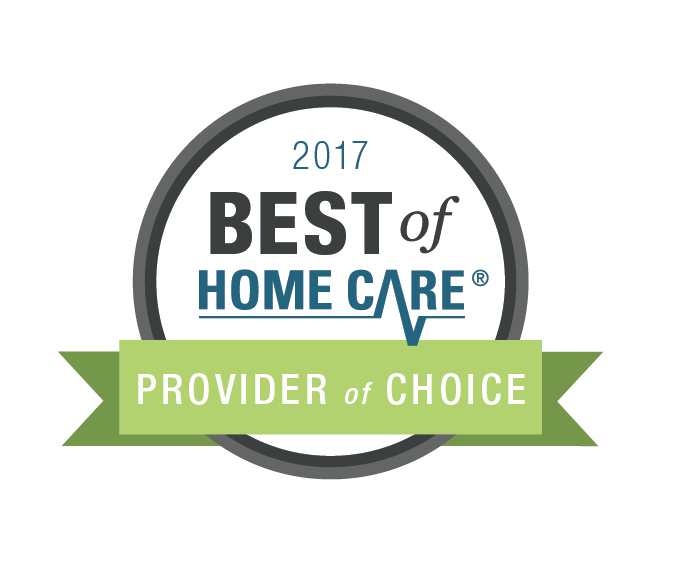 We proudly serve Omaha, Bellevue, Papillion, LaVista, Ralston, Millard, Gretna, and Elkhorn with our home care services. Don't navigate the complexities of caregiving alone. Our highly trained health care professionals are standing by. All you have to do is ask. We're here to help. Find meaningful information, helpful tips and advice and family caregiver support in your inbox when you sign up to receive our weekly blog. For more information about home care, locations near you, services we provide, people we hire, or programs we specialize in, send us an email or give us a call. Give the gift of caring. Click here.